Selling your home is a stressful process. You never know when the next showing will yield your ideal buyer, so when you decide to update your home to increase its value, you want an inexpensive update that will be simple to accomplish. 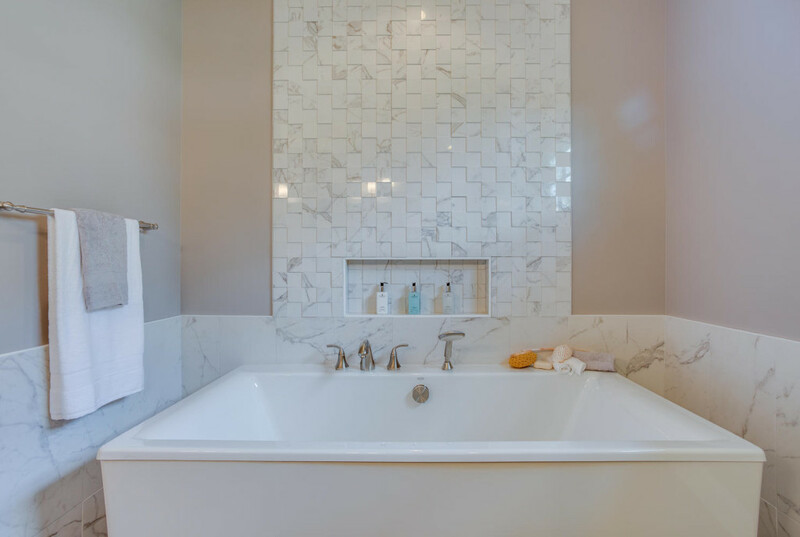 When it comes to updating your bathroom, there are several things you can do to make it bright and new, increasing your home’s value with a minimal amount of effort and expense. Does your bathroom contain only a simple, square mirror that’s attached to the wall with clips at the corners or simple adhesive? Give it new life with a frame designed to blend in with the decor of the bathroom. There are several easy options for framing that won’t cost you a lot in terms of either time or money. Among the easiest is a simple wooden frame, which can easily be painted or carved to reflect the unique design of your bathroom. Want something a little bit fancier? A tile frame can vastly improve the appearance of your mirror and make it stand out. One of the quickest things you can do to update any room in your house is adding a coat of paint. Over time, paint colors fade and walls become dingy from frequent touches, especially if you have children in the house. 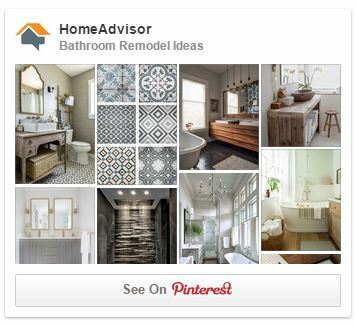 A fresh coat of paint will brighten up your bathroom and make it look new again. 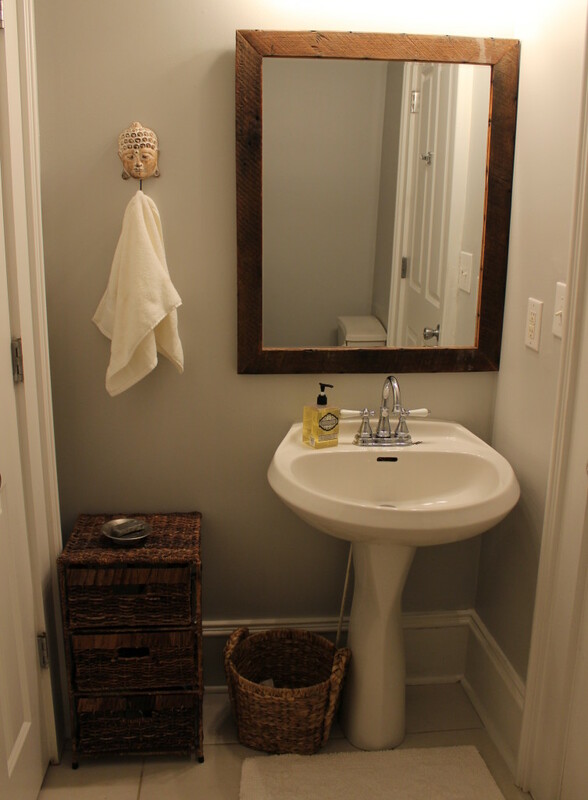 Since bathrooms are small rooms, you’ll want to use a bright color to help create the illusion of more space. Is your bathroom floor looking a little worse for wear? Can you see evidence of everyone who has lived in the house, all the times the bathroom has gone without being cleaned for longer than it should? Is your bathroom flooring outdated and out of fashion? For a small space like a bathroom, updating the floor is an inexpensive way to add a fresh touch that will be well worth the effort. How old are the towel bars, drawer pulls, and other pieces of hardware in your bathroom? While they might not be showing their age as much as other features of the room, outdated wooden or brass fixtures can decrease the appeal of the room and make people less likely to fall in love with it. 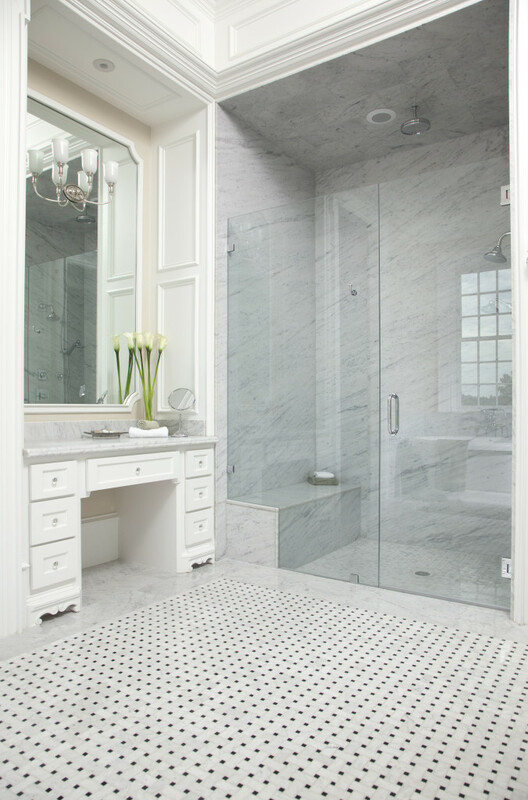 Replace your hardware with a classic, simple design to add value to your bathroom. What aspect of the room would you like to stand out? Would you like to call attention to your mirror, add a pop of color to the border of the room, or outline an accent wall on your tub? Trim adds a layer of depth to your room’s design and turns it into something lovely. Glass tile is available online in almost every color, size, shape and finish you can imagine, and is a wonderful example of how you can do a lot with very little. No, the linens don’t come with the home when you’re selling it; but purchasing fresh linens adds to the beauty of the room, which is what you’re selling. Choose colors that will work well in your new home, too–you can always take them with you!